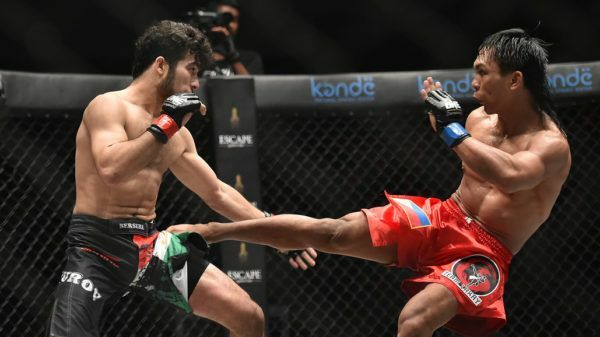 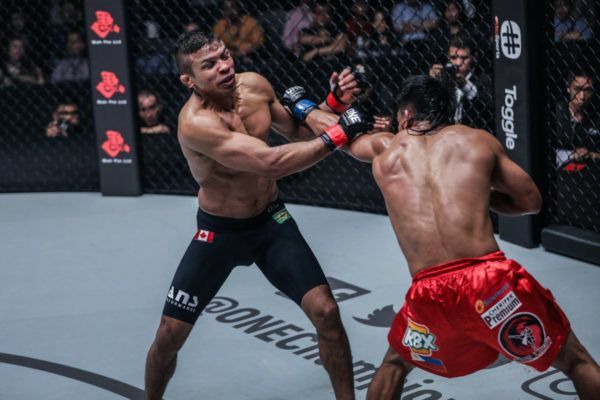 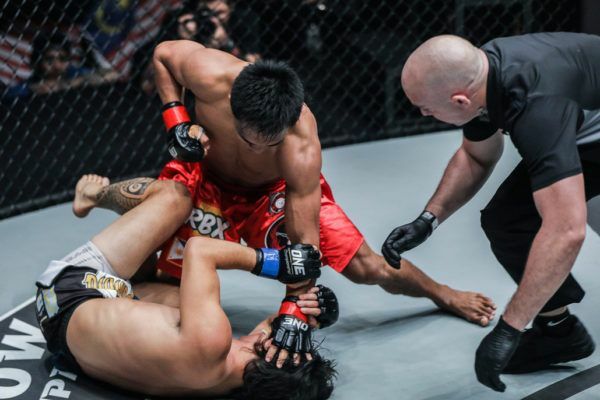 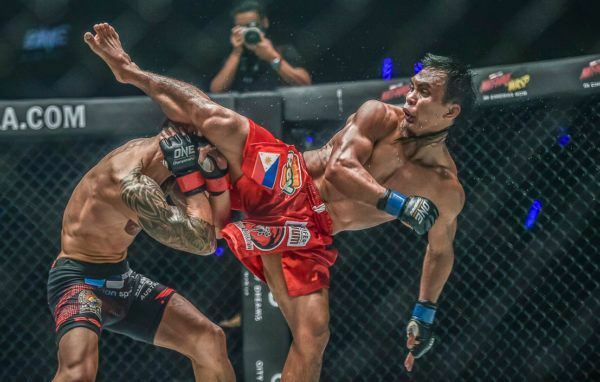 The bout that put all eyes on Filipino powerhouse Kevin ‘ The Silencer’ Belingon! 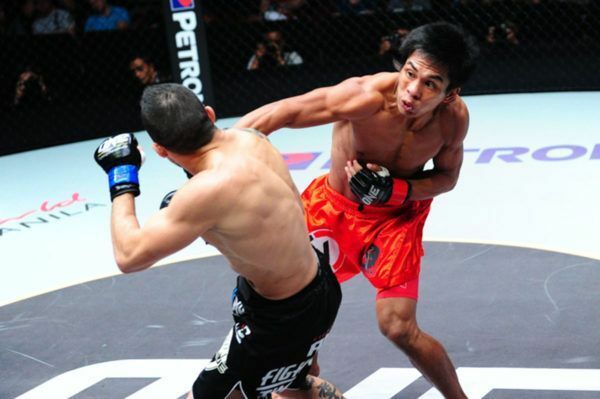 "The Silencer" was in fine form at ONE: MOMENT OF TRUTH when he scored a big KO win over David Aranda. 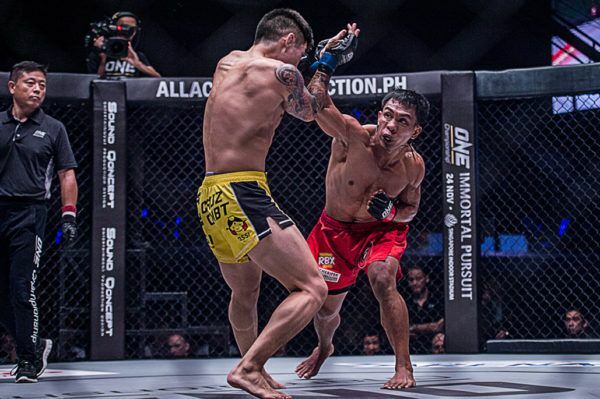 "The Silencer" picked up a swift first round victory when he finished "Lightning" with strikes at ONE: QUEST FOR GREATNESS. 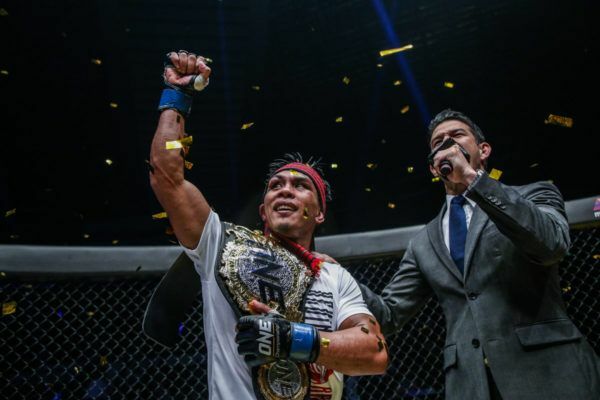 ONE Bantamweight World Champion "The Silencer" wants to solidify his legacy against Bibiano Fernandes at ONE: A NEW ERA on 31 March.